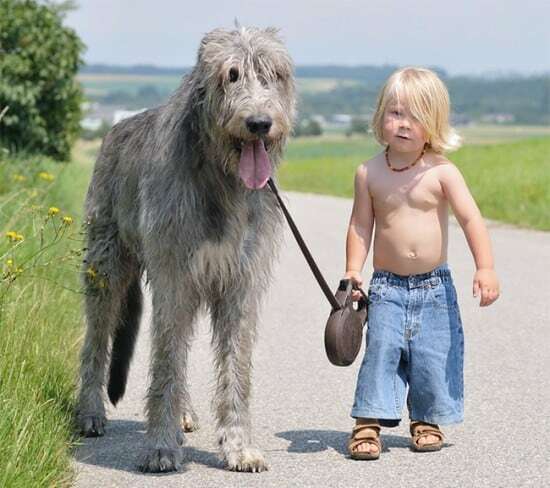 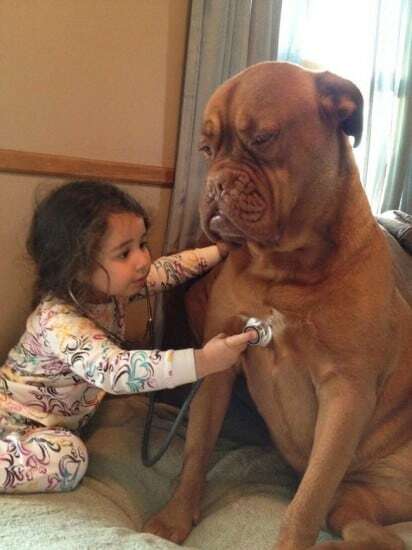 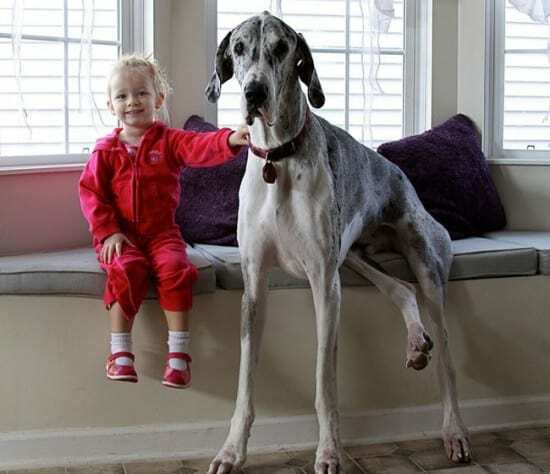 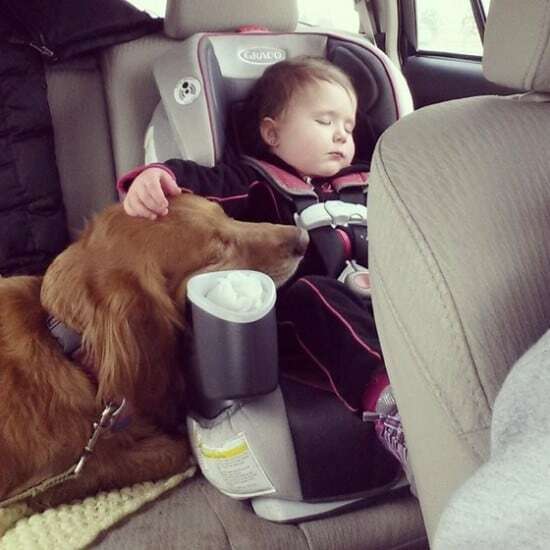 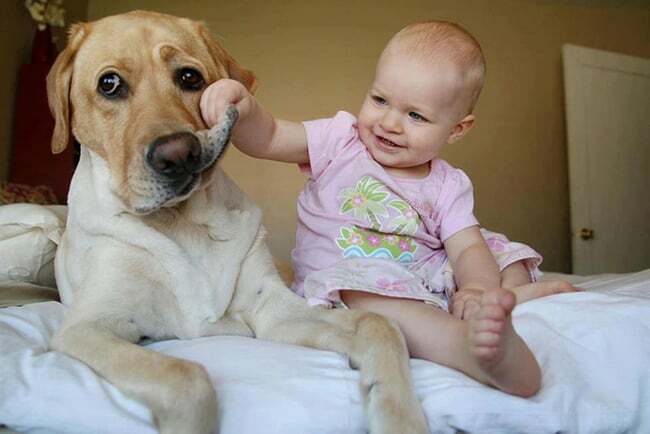 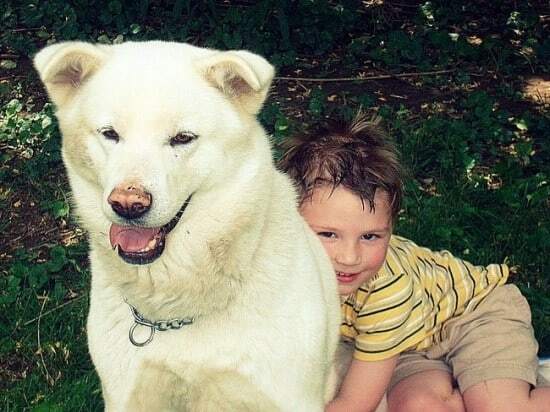 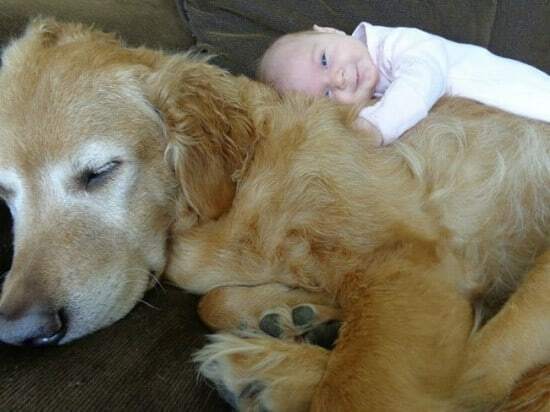 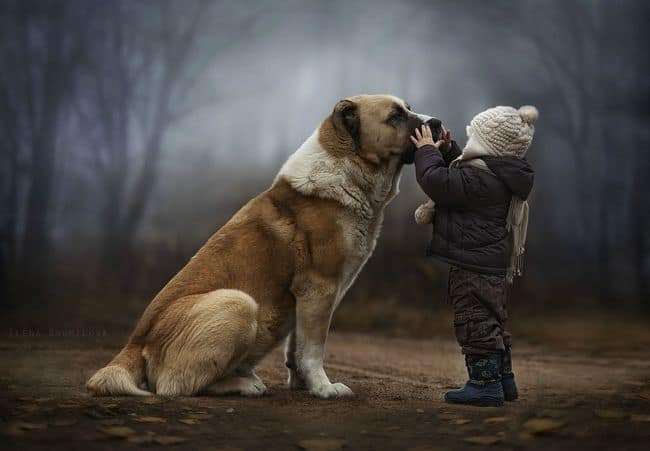 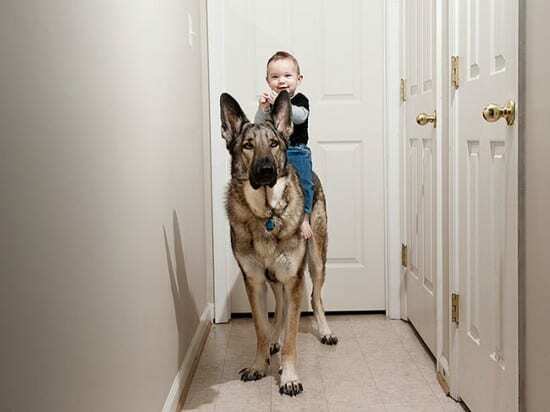 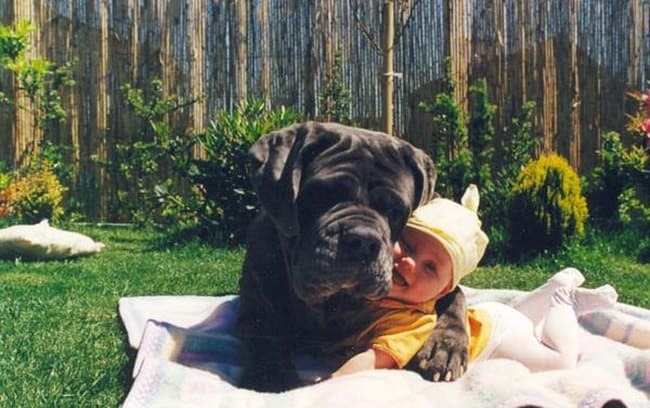 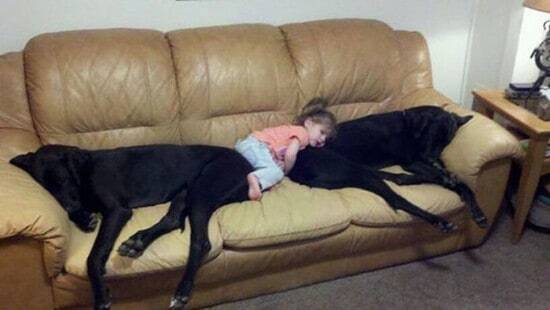 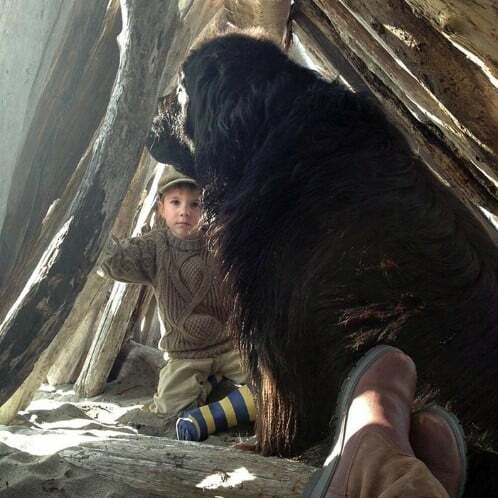 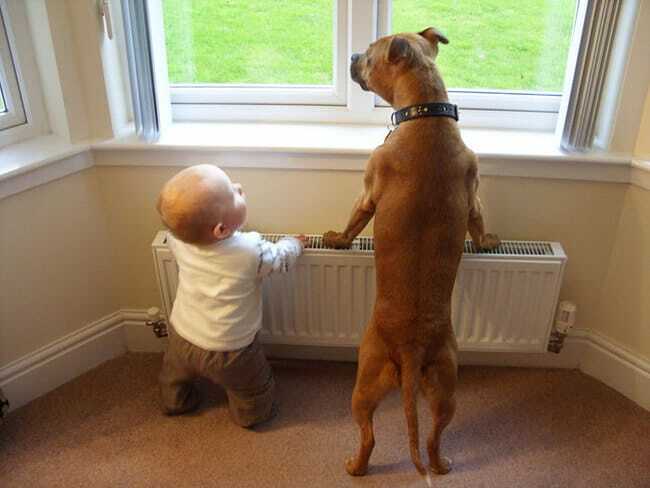 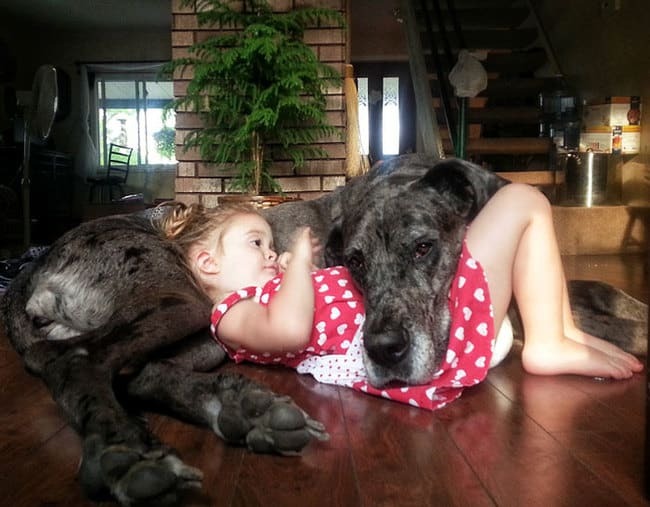 Dogs make for great friends for little kids, and proof of that is in the 29 pictures we have for you below. 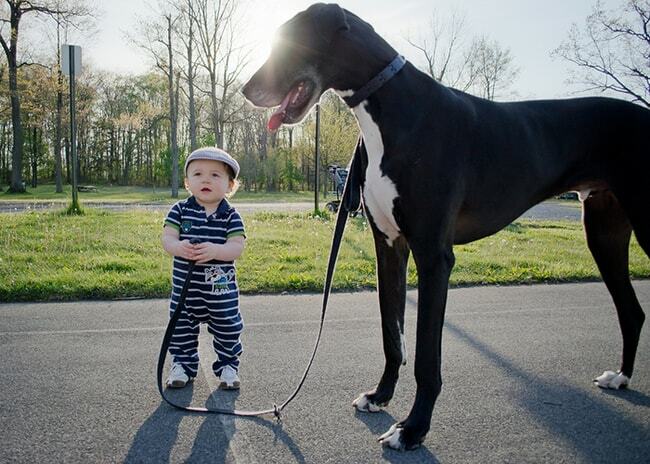 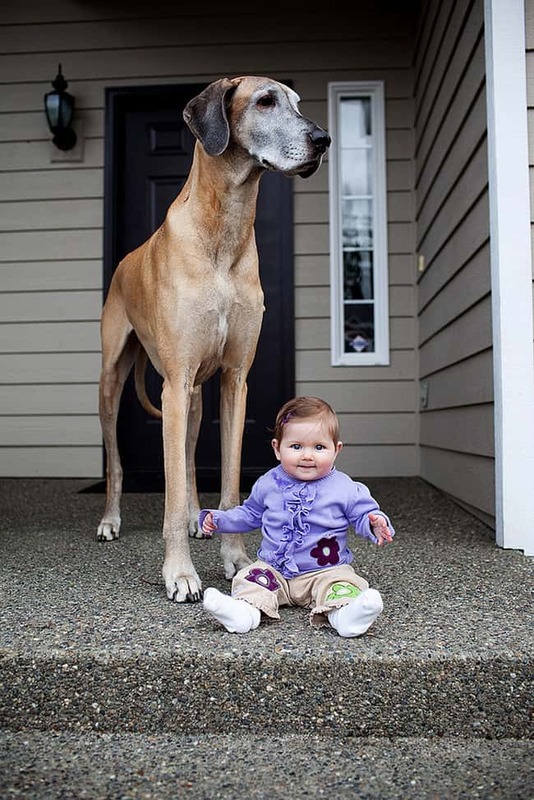 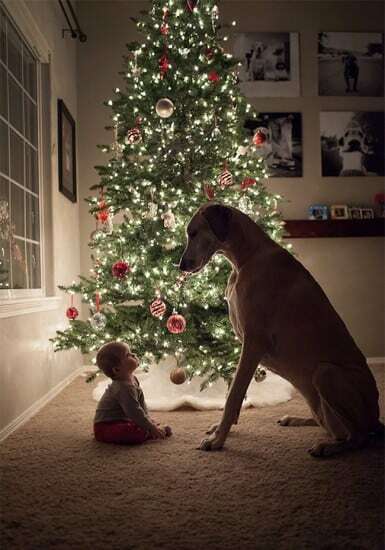 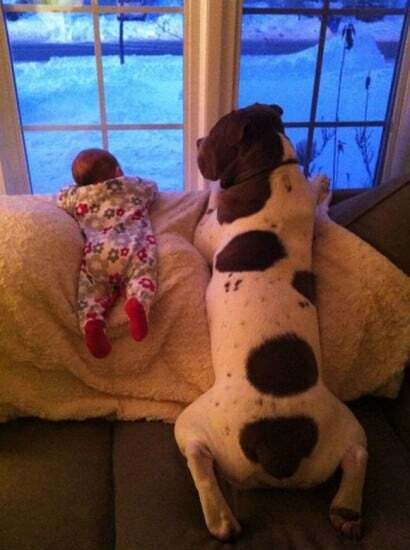 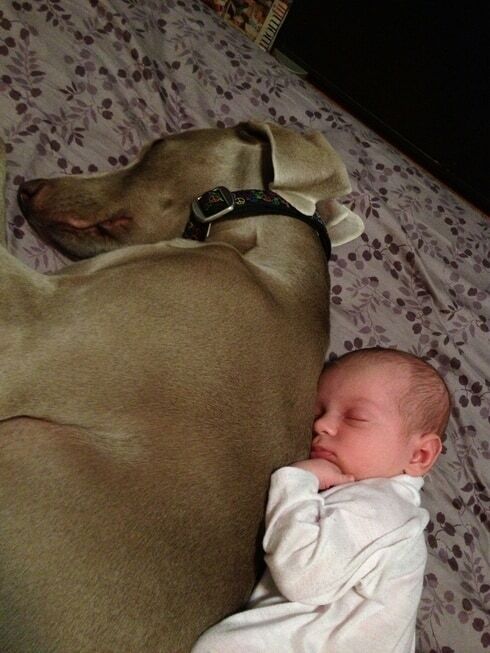 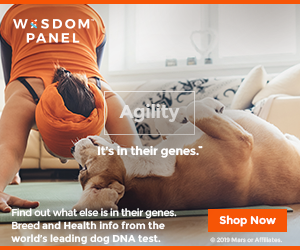 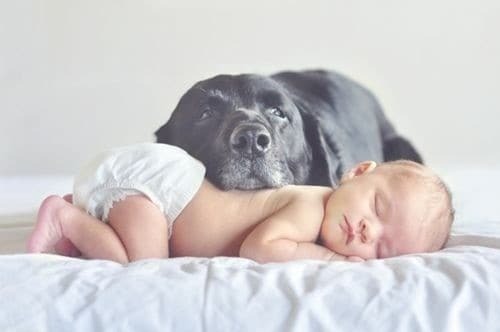 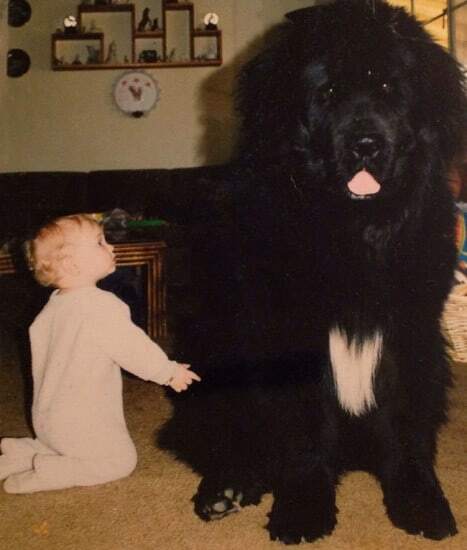 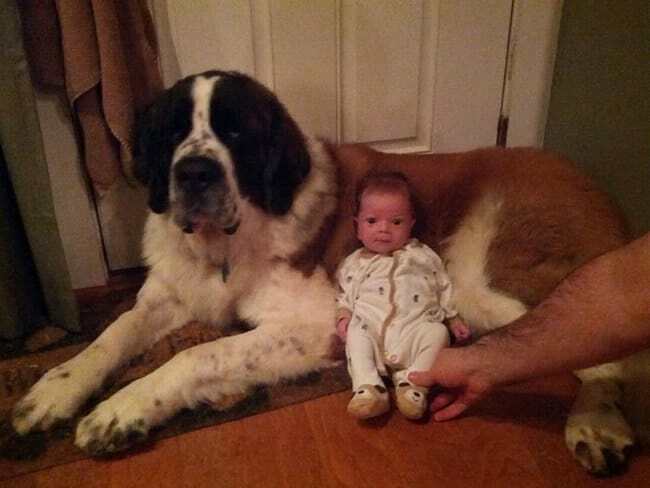 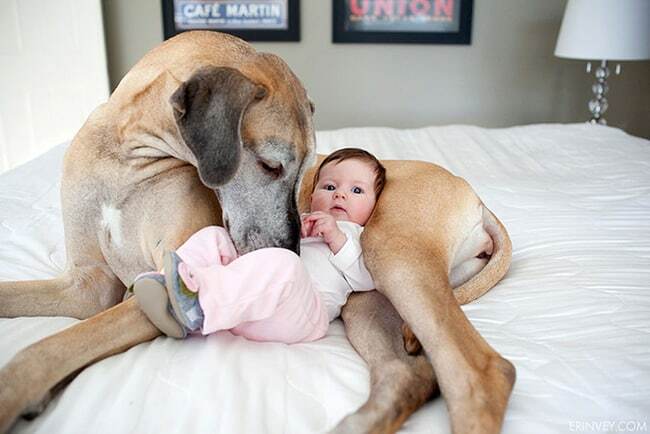 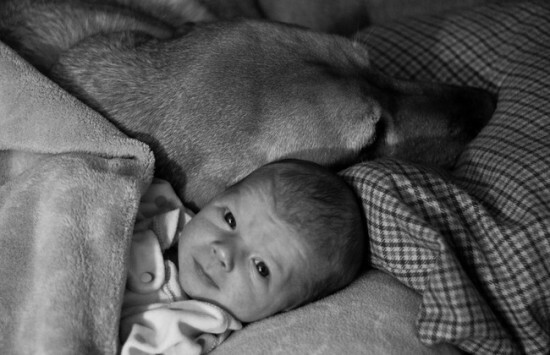 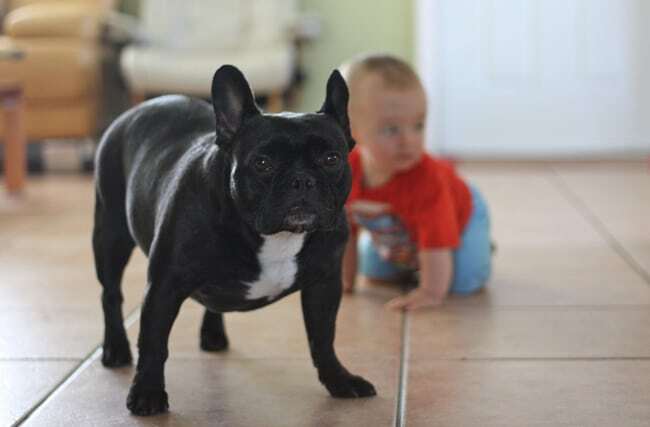 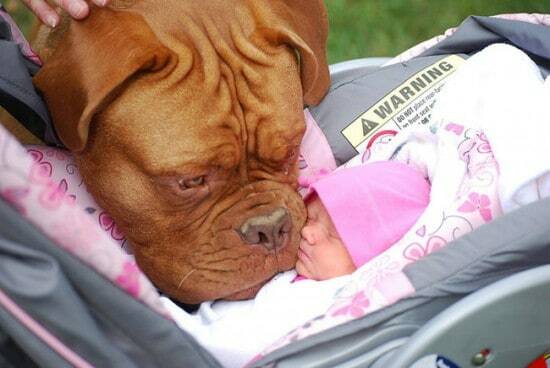 Each one gives you a tiny human being and his dog best friend. 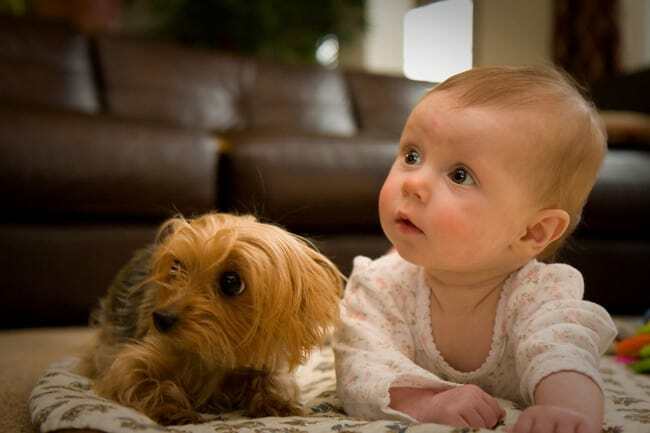 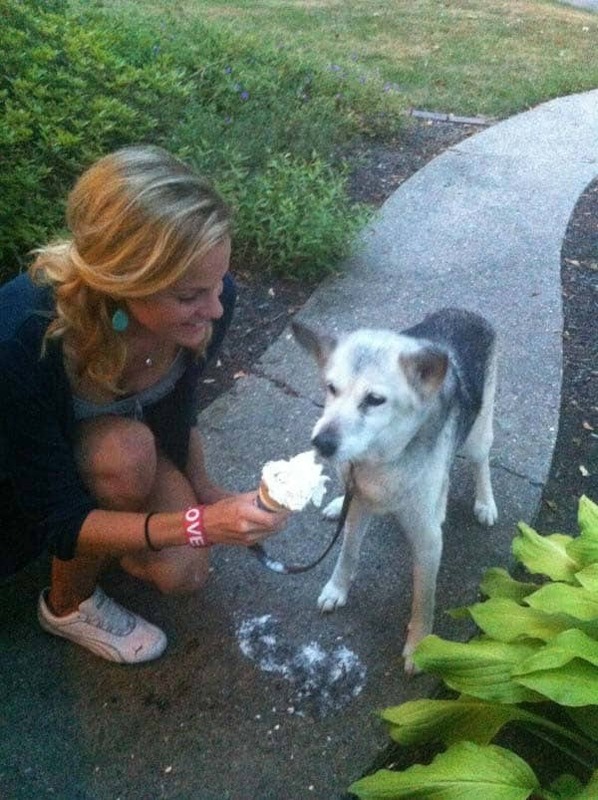 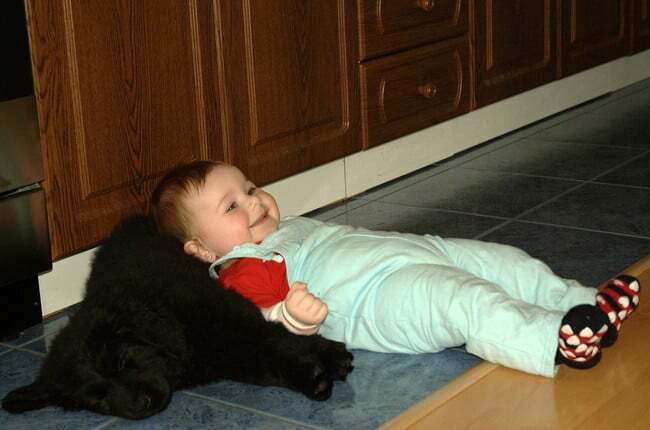 They’re so cute together, and you can be sure that the dog will always be in the mood to play with the little guy. 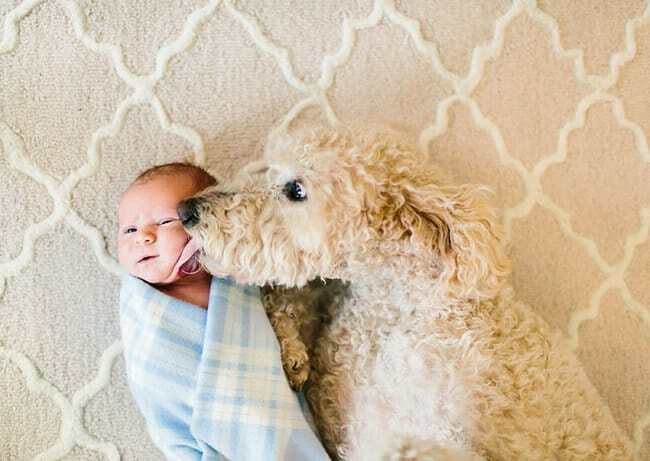 Enjoy the cuteness overload ;).